Martha's Vineyard's friendly, affordable, one-stop shop for Produce, Groceries, Wellness, Meats, Supplements, & Fresh Prepared Foods. From snacks to groceries, prepared foods to recipe ingredients, we've got it. Take a peek at some of our products below — and feel free to request any items we don't already carry. We're happy to stock what you want to find on island! Thanks for being part of the VG family! Want to join our Email Club? 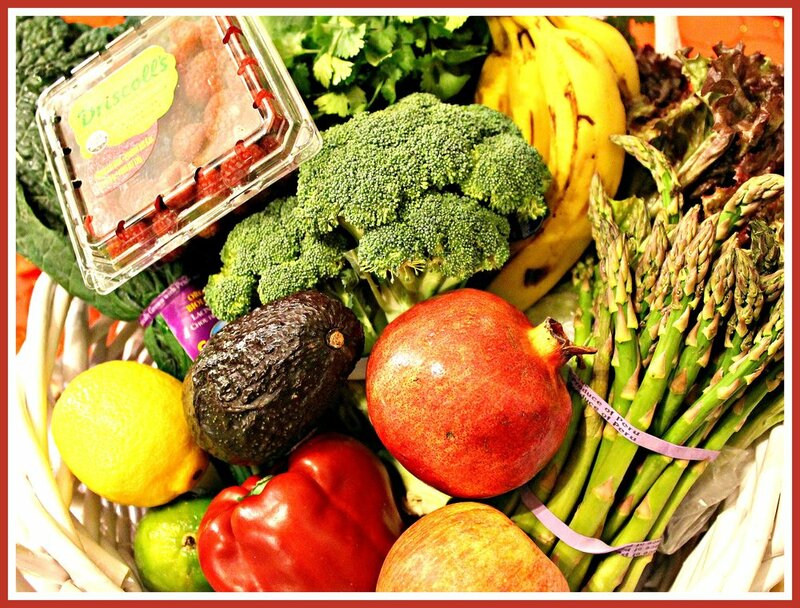 Our aim is to be your friendly, affordable, healthy one-stop shop. Browse through just some of our well-curated product below. You might be surprised at just how many favorites and essentials you can pick up at once. Without circling the block for parking — we have plenty! YESSS, we have ripe avocados & perfectly tender papayas. We ripen them for you and keep all of your basics in stock — potatoes, carrots, mushrooms, onions, garlic, plenty of berries (organic and conventional), fresh herbs and greens. We focus on local, supplementing as needed seasonally. We have a superb hand-picked selection of cheeses, including a mix of imported, vegan, raw/unpasteurized, and deliciously gourmet small-farm cheeses. And of course, you'll find we have grapes, chocolates, crackers, breads, and many other perfect pairs for your favorite cheese. Gluten-free and whole-wheat pastas, organic tomato sauce, beans and lentils, kelp noodles, nori sheets, a great selection of rice and ancient grains like quinoa and amaranth, and the full helping of meal helpers and bases. So many options! We carry a wide selection of ready-to-enjoy raw, vegan, gluten-free, and gourmet crackers, cookies, and breads. For our crunchy friends, enjoy a variety of nuts and seeds (raw, roasted, sprouted, clusters — every kind of crunchy imaginable!). Find local spice mixes from The Kitchen Porch, plus a wide mix of organic spices, extracts, pink salts, your favorite gourmet oils, and healthy sugar alternatives. Of course you want to keep yourself well with healthy additions to your lifestyle! It's also a blessing to have a great variety of nature's medicinal helpers when the need arises, so we've got the mix for your varying needs. We have nearly 100 different varieties of tea (! ), and we're proud to stock a wide variety of local, vegan, and gourmet chocolates. If you're buying a gift for a loved one, note that we carry gift bags and baskets to make your gifting experience that much smoother. We also carry a wide selection of meats including grass-fed beef, basics like bandages, toilet paper, trash bags, and more. We might just have more on your list than you realize...!